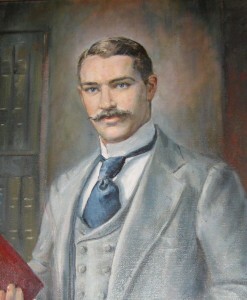 The Friends of the Turnbull Library (FoTL) supports the work of the Alexander Turnbull Library, and promotes public interest in the Library’s collections. Titiro ki muri kia whakatika ā mua. The Alexander Turnbull Library is a guardian of our heritage, a great research institution serving the general public and scholars in the fields of historical research, literary, cultural and genealogical studies. This year, we celebrate the centenary of Alexander Turnbull’s gift of his library to the nation in 1918. 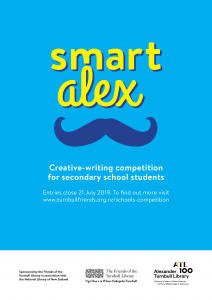 One of our centenary events is a creative writing competition for school pupils, in two categories, years 9-10 and years 11-13. We were very pleased with the initial response in 2018, and will continue the competition for two more years. We want to encourage young people to investigate the amazing range and depth of digital items that can now be accessed online from the vast collections of the Alexander Turnbull Library.